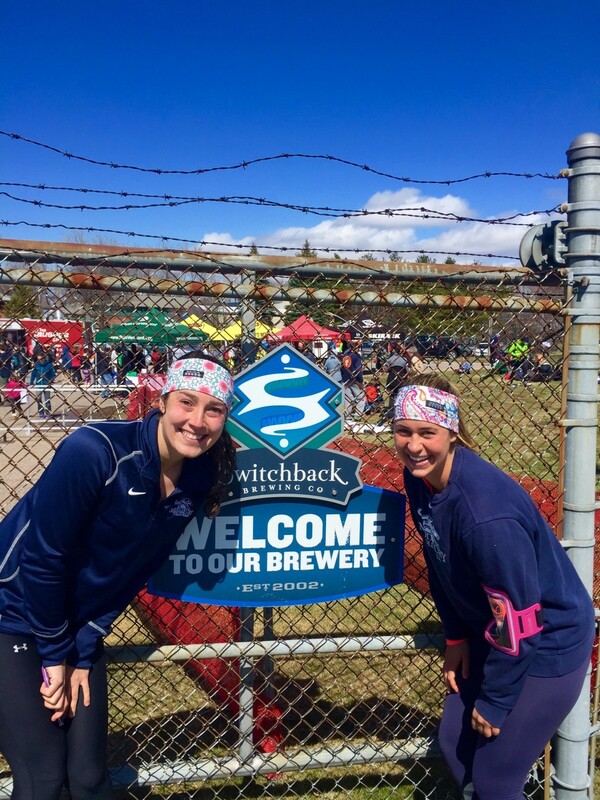 The Switchback Burlington Half Marathon featured our very own Lizzy and Kathryn! By all accounts, they rocked it! 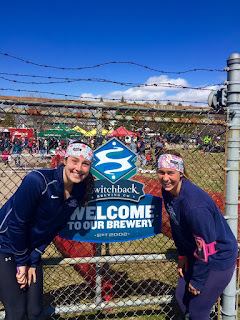 Spring in VT can be a challenging time, weather-wise, but it proved to be a gorgeous day for the marathon. The women's lacrosse game was cancelled last week right at game time due to a freak, unpredicted snow storm. 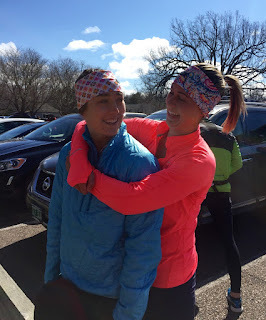 Now, this weekend was a gorgeous one, as you can see from these pictures from the marathon. 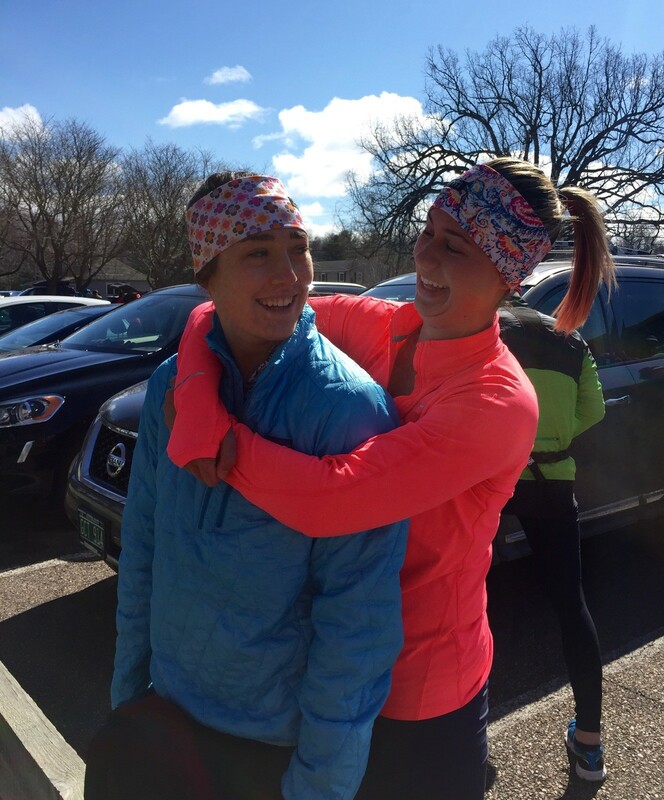 It is still pretty brisk, but these two had a lot of fun at the Half Marathon. Great job, guys! !